Have you ever heard that intermittent fasting reduces your muscle mass? Or that periods of not eating will put your body in starvation mode? Or multiple, small meals throughout the day is the key to fast metabolism? These common misconceptions are prevalent in the fitness and bodybuilding communities, where the overarching belief is that periods of not eating will impede muscle growth. Newer research is now challenging this belief. Intermittent fasting may be the key to boosting your performance at the gym and seeing gains a lot faster. Intermittent fasting is not eating for a certain period of time and then eating normally outside that period. It involves cycling between eating windows and fasting windows. Which Intermittent Fasting Method Is The Best? 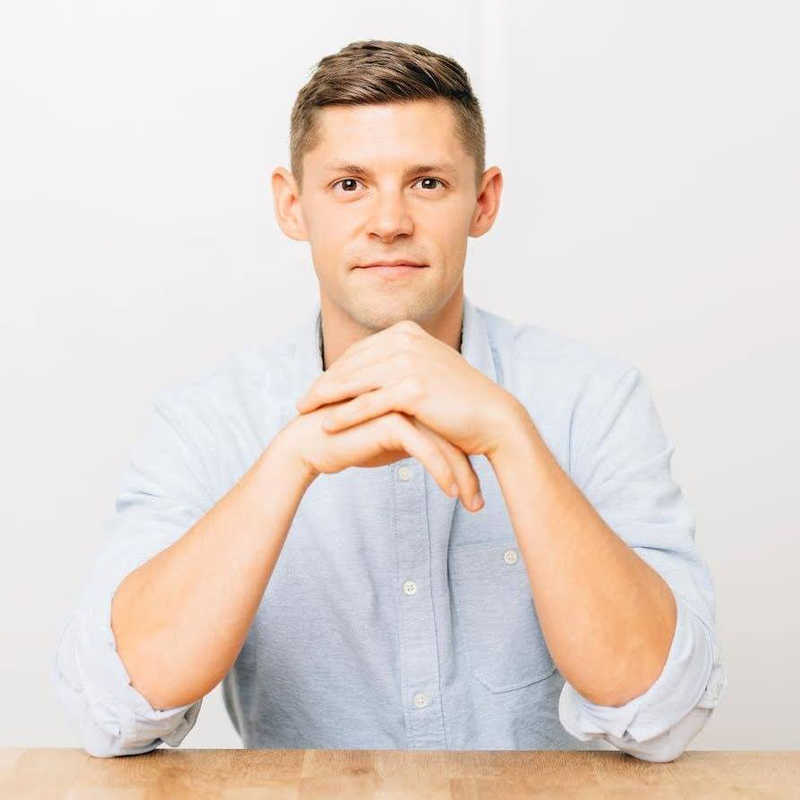 There is no “right” or “wrong” method for intermittent fasting, you have to find a pattern that works for you, your goals, and your personal schedule. If you are new to intermittent fasting, the easiest point of entry is to skip meals. For example, If you have a large dinner, forego breakfast and choose lunch as your first meal of the day. If you’re not hungry at dinnertime, skip it and resume eating with breakfast. This is the easiest way to get into the rhythm of fasting, but longer approaches provide more metabolic and cognitive benefits. 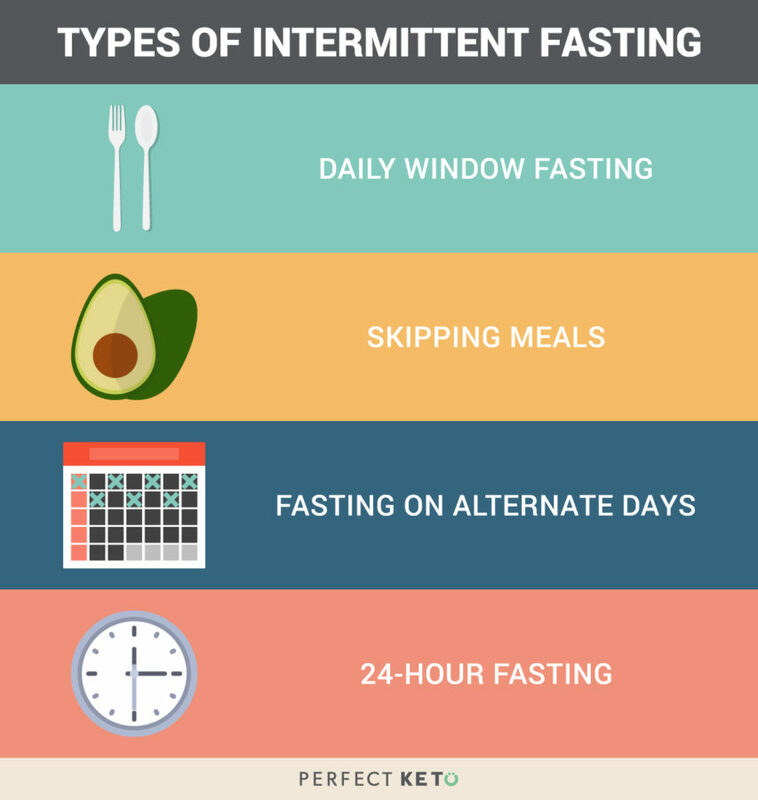 The most common approach to intermittent fasting is dividing your eating and feeding windows by hours. A popular way to do it is the 8/16 method, where you eat within an 8-hour window each day (ex. 10:00 a.m. to 6:00 p.m.), and then fast for 16 hours. You can stretch your fasting window as you become more comfortable with IF, and eventually get to a 18/6 or 20/4 approach. A more advanced approach to fasting involves not eating for 24–36 hours several times per week. The most common method is to fast for a 24-hour period, eat normally for 24 hours and then returning to another full-day fast. Protein is not your body’s preferred energy source. Glucose, which you consume through carbohydrates and sugar, will always be used first. Glycogen, or stored glucose, is used second. After these two are used up, your body starts burning fatty acids (transformed into ketone bodies in the liver). On a carb-based diet, you can fast for a full 24 hours before losing your glycogen stores. During this time, protein is not affected. It could take two days — a full 48-hour fast — to potentially cause a loss of muscle mass. If you’re doing keto, intermittent fasting only boosts your ketone levels so you have more energy, and it spares your muscles. Either way, intermittent fasting won’t make you lose muscle. Intermittent fasting is not the same as prolonged fasting, which is an extended period of calorie restriction. Extended fasting should only be used for specific health and therapeutic purposes. Used incorrectly, it can lead to hormonal problems, muscle loss, weakened immunity and slower a metabolism[*][*][*]. Intermittent fasting is also different from starvation. Starving yourself for several days without the supervision of your trusted health physician can lead to a host of health problems. Weight Loss: Research shows intermittent fasting is an efficient fat loss tool, even better than simply cutting calories. One systematic review and meta analysis found intermittent fasting is just as effective as continuous calorie restriction for short term weight loss[*]. Disease Prevention: Intermittent fasting can help improve your risk of multiple diseases, boost your immunity and even increase longevity[*]. In one study, IF helped improve cardiovascular risk and slow the progression of Type 2 diabetes[*]. Improved Insulin Sensitivity: While fasting, your glucose and insulin levels get normalized, which helps you become insulin sensitive[*]. Intermittent fasting isn’t the same as prolonged fasting or starving. Research finds it has metabolic and muscle-sparing benefits greater than simply cutting calories. It’s best to pair your fasted days with your rest days. For example, if you schedule active recovery on Wednesdays and your off day on Sunday, those should be your fasted days. Save your workouts for days where you eat normally. Research shows some people may struggle during their weight training and cardio sessions when fasting[*]. Some people worry intermittent fasting will only cause a series of binges and cheat meals. But research shows IF can actually help suppress your appetite. In one study, participants who tried intermittent fasting displayed fewer signs of emotional eating. Participants claimed they were less hungry, more satisfied and significantly less prone to indulge on their “cheat days”[*]. If you are following the 16/8 method, you shouldn’t restrict calories too much during your feeding window. In fact, you should aim to eat almost the same amount of calories, simply within a shorter feeding window. Eating at an excessive calorie deficit may compromise your muscle gains at the gym[*]. On top of following these tips, you can boost the effectiveness of intermittent fasting for your workouts by taking the right supplements. When you fast, your body first burns your glucose stores and then turns to fat for energy. This fat is then converted to energy molecules called ketones. Using mainly ketones for energy is called ketosis, and it’s what makes fasting possible. Without ketone bodies, you wouldn’t be able to survive very long without food. To increase your energy levels while fasting — and therefore not sacrifice your performance at the gym — you can boost the ketones floating in your blood by supplementing with exogenous ketones. Exogenous ketones are supplemental ketone bodies that boost your blood ketone levels and therefore give you more available energy. You probably know eating enough protein is vital for building muscle and increasing your performance. Collagen is a type of protein that provides essential amino acids for your muscles, heart, joints, brain and other vital organs. You need collagen to build up almost every single tissue in your body. Taking collagen while fasting helps provide some of the important nutrients you need to make gains. When looking for a collagen supplement, make sure it doesn’t have sweeteners or fillers that could spike your blood sugar or harm your health. Perfect Keto Collagen is a keto friendly, clean protein from grass-fed cows that provides 10 grams of protein per scoop and just 1 gram of carbohydrates. Pro tip: Take collagen before you work out, not only after. Research shows taking collagen before a workout can increase its absorption in your joints. What you eat before your workout matters, so you have to choose wisely. Drinking a pre-workout shake filled with sweeteners that raise your blood glucose can cancel some of the benefits of fasting. Ideally, you want your pre-workout fuel to be nourishing and free of potentially harmful, unnecessary ingredients. Perfect Keto Perform was specifically created for athletes and casual gym goers alike who follow a keto diet. It contains BHB (the main ketone used for energy), MCTs (for sustained energy), BCAAs (to support muscle performance), creatine (to support muscle gain) and L-citrulline (to delay muscle fatigue). Whichever pre-workout you choose, make sure it supports your goals instead of hindering them. Contrary to popular belief, intermittent fasting can be a great tool for bodybuilding. It helps to accelerate fat loss, preserve muscle mass, improve your overall health and boost longevity. If you decide to test the benefits of IF while building muscle, try to pair your fasting days with your rest days and make sure you’re not restricting your calories too much. Finally, there are several supplements you can take to make intermittent fasting easier while you do keto and build muscle, such as exogenous ketones, keto-friendly protein and a high-quality pre-workout, which will help you prevent fatigue, boost your energy levels, keep your training effective and of course, help you get those gains. Ive read and practice drinking coffee in the morning with coconut oil and grassfed butter as part of an intermittent fast (dinner to 2pm the following day). I wasnt sure how the practice technically qualified as ok for consuming during intermittent fasting time other than because there’s no carbs so there’s no subsequent spike in blood sugar. Does this philosophy “technically speaking” align with intermittent fasting? Hi Beth, great question! We actually just published an article that gives some insight to this question. Check it out here: http://perfectketo.com/fasting-mimicking-diet-and-how-to-do-it/. This article is poorly informed and has many errors. Let’s start with the fact that collagen is useless for building muscle. It’s utility lies in improving the structure of skin, hair, nails, bone, ligaments and so on. It contains insufficient amounts of BCAAs to be useful for building muscle and should be used additively rather than substitutively to a bodybuilding diet. Second, for the maintenance or enhancement of lean body mass, it is better to eat slightly less protein on weight training days and slightly more on rest days. Why? Because when training, there’s already an anabolic stimulus owing to the training which will make the utilisation of amino acids by muscle tissue more effective. On rest days, there’s no training as an anabolic stimulus, so dietary protein is the only anabolic stimulus and is needed in greater quantities to maximize muscle protein synthesis then when combined with training. I can’t remember off the top of my head what other errors or in your article, and I’m not prepared to re-read it, as I’ve read a lot of your articles and they are full of assertions which are not supported by science. It is not education but marketing. You’re not an expert but a salesperson. Hi Aaron, you may be correct in saying that collagen protein does not stimulate muscle protein synthesis but it does still play a role in the structure and function of muscle. Also as you mention the anabolic stimulus from training, it is important to note that studies that show what you are saying is in untrained populations. This same response to training is not found to the degree you are saying in more trained populations. This makes the need for protein different from person to person. I hope I was able to clarify this for you.